Facebook on Wednesday updated its Safety Check feature with a way for people to lend, or get, helping hands after disasters. A new "Community Help" feature provides a forum at the leading social network where assistance can be offered to victims of floods, earthquakes, fires or other kinds of natural or accidental tragedy, according to Facebook vice president of social good Naomi Gleit. "In times of crisis, connecting is more important than ever," Gleit said. 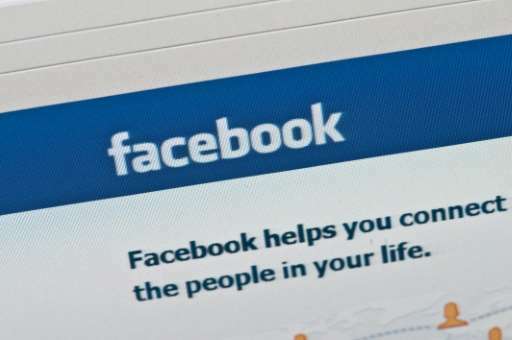 Facebook launched Safety Check in 2014 as a way for members of the social network to let family or friends easily see whether they are unharmed after disastrous events. Community Help now lets people find, or give, assistance such as food, shelter or transportation in the aftermath of a crisis. "Safety Check has been activated hundreds of times, but we know we can do more to empower the community to help one another," Gleit said. The feature was inspired by Facebook members using groups or posts at the social network to organize aid for people after disasters such as flooding in Chennai, India, in late 2015. Community Help is being added to Safety Check initially in the US, Canada, Australia, New Zealand, India and Saudi Arabia and will be expanded as it is refined, according to Facebook. Safety Check is activated after Facebook receives alerts from global crisis reporting agencies and posts regarding the incidents spike at the social network. If an incident is a natural or accidental disaster, the Community Help tool will be triggered, Gleit said.